Most of my family, friends and some of my readers have known me to be an energy drink junkie. I mean I had a serious problem at one time where I was drinking upwards of 5+ energy drinks on a daily basis however I quit drinking them and had stayed far away from them, until the birth of Bella that is. 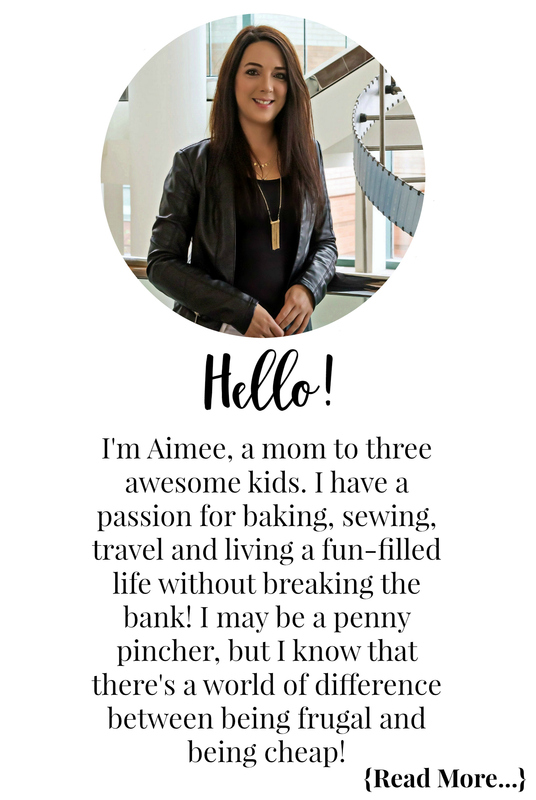 Who knew being a new mom (again) in my 30’s would be so different from when I had my two older daughters in my 20’s? I sure didn’t, I was beyond exhausted! I had zero motivation to get up, out of my pj’s and do anything other than take care of the baby, which many times was done with my eyes half shut! Again I fell into the trap of energy drinks and again had a serious problem, I was dependent on them to get through the day. I am happy though to say that I have been energy-drink-free for exactly 4 weeks and although at times I still find myself totally exhausted and may have no motivation to get up and go I am slowly adjusting to life without them. I was never a coffee drinker, for that matter up until a month ago my liquid intake consisted of only water, milk, juices or energy drinks. However since kicking my nasty habit I have begun to drink iced coffee here and there, mostly during those mornings I wake up feeling like a complete zombie from a rough night with Bella and need a nice kick start to my day. I like the iced version of coffee better as I am more of a cold drink type of girl and I can add in splashes of flavours to make them even yummier! My partner however is a coffee junkie, I like to think it is partially due to him being Italian. I can’t recall a dinner event we have attended where coffee or tea wasn’t immediately served after dinner had been consumed among an array of delicious desserts. Did you know that Kraft Canada has launched their new line of Keurig®* Compatible Pods? If you didn’t you do now! They are available in Kraft’s top coffee brands which include Maxwell House, Gevalia and Nabob so now you can “Kraft” yourself the perfect cup of your favourite coffee! They are all available now at your local grocery store so keep your eye out for them next time you are out shopping. While my partner has been indulging in nice hot cups of delicious Joe I have been concocting delicious iced coffees for myself, which let’s be honest are perfect for the weather we have been having right? 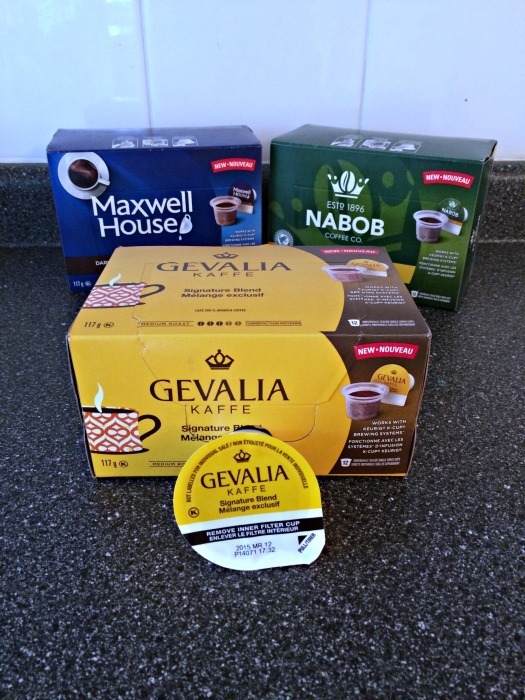 Out of the three new Kraft Keurig®* Compatible Pod Brands we were sent we have fallen in love with the Gevalia Keurig®* Compatible Pods! They make the perfect hot cup of Joe for Steve as he is running out the door for work in the wee hours of the morning while making the perfect iced coffee for me throughout the day! I absolutely love how convenient it is that after Steve has made his morning to-go coffee at 6am he pops in a Gevalia Keurig®* Compatible Pod into the machine and by the time I am ready for my delicious iced coffee it is cooled down so I can simply add in my ice, milk and splash of vanilla or other flavour! 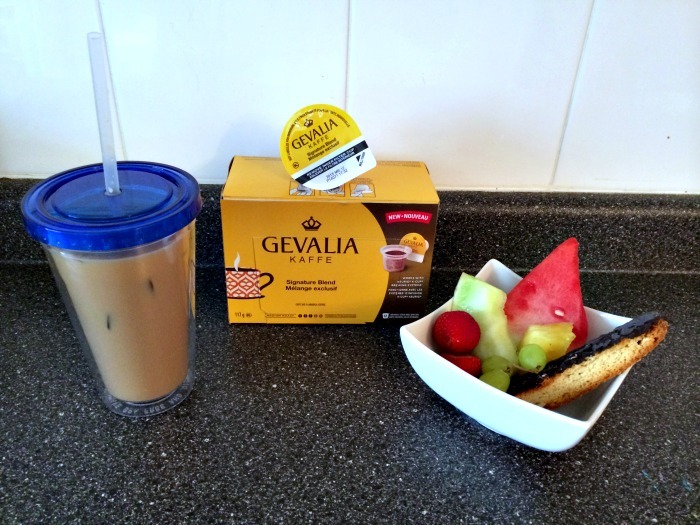 Gevalia Keurig®* Compatible Pods are coffee the Swedish way, it is rich but never bitter which I totally appreciate! You will definitely enjoy this rich, full-bodied cup of coffee just waiting for you to savour it. I definitely prefer the medium roast over dark as a coffee newbie I like that is has a more subtle flavour – not too strong but at the same time strong enough to get my mojo moving. I love enjoying my morning java alongside some fruit and a chocolate covered biscotti to give me some more energy as I relax on the porch with Bella in the morning. In the afternoon it is so refreshing to be able to make a quick iced coffee to enjoy outside while the girls play after school! Gevalia Keurig®* Compatible Pods are available in Dark House Blend, Dark Italian Roast as well as their Signature Blend which is a Medium Roast. 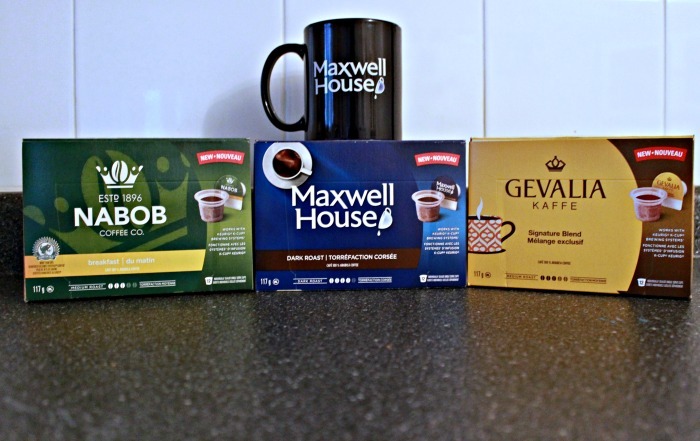 Visit the Kraft Canada website to see if there are any coupons for Maxwell House, Gevalia and Nabob Keurig®* Compatible Pods and to learn more about these wonderful new additions to the Kraft family of products! Then head over to your local grocery store and pick up your favourite Kraft Keurig®* Compatible Pods. Disclosure: Although this post has been generously sponsored by Kraft Canada, the opinions and language are all my own, and in no way do they reflect Kraft Canada. Any product claim, statistic, quote or other representation about a product or service should be verified with the manufacturer, company, provider or party in question. I am with you, love the iced coffee!! This will be purchased as a regular in our home!